Singapore Airlines (SIA) has sounded a note of caution about the impact of rising fuel prices after reporting a halving of net profit for the three months to June 30 2018. The company said net profit for the first quarter of its fiscal 2019 year fell 59 per cent to S$140.0 million, from S$228 million in the prior corresponding period. While the airline group reported increased passenger numbers and cargo volumes for the quarter, the bottom line was hit by the rising cost of fuel. SIA noted the average jet fuel price had risen 40 per cent, or US$26 per barrel, in the quarter, which led to a S$154 million in net fuel costs. “Costs remain under pressure, especially from higher fuel prices,” SIA said in a statement to the Singapore stock exchange on July 26. Revenue fell half a per cent to S$3.8 billion. On a most positive note, SIA said its three-year transformation program, which was established in 2017 to conduct a wide-ranging review of the airline group’s network, fleet, product and service, as well as organisational structure and processes, was making “good progress”. “The Group will continue to focus its efforts on initiatives to grow revenue, enhance customer experience and improve operational efficiency,” SIA said. Singapore Airlines is Australia’s second-largest foreign carrier with figures from the Bureau of Infrastructure, Transport and Regional Economics (BITRE) showing the airline carried eight per cent of all international passengers into and out of the country in the four months to April 2018. 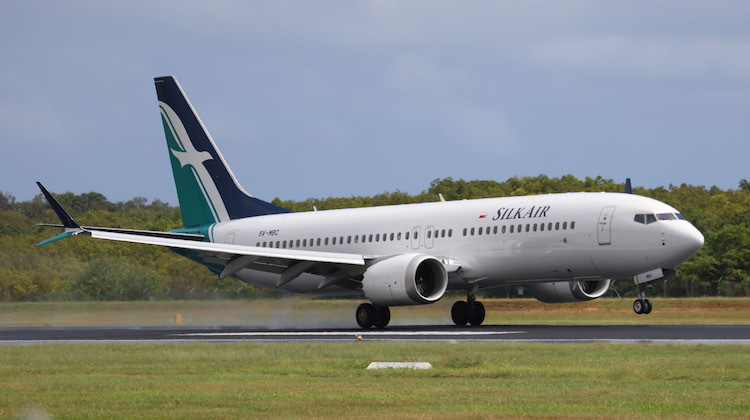 The SIA airline group’s market share is even greater when the routes of its regional wing Silkair (to Cairns and Darwin) and low-cost-carrier Scoot (Gold Coast, Melbourne, Perth and Sydney) are included. 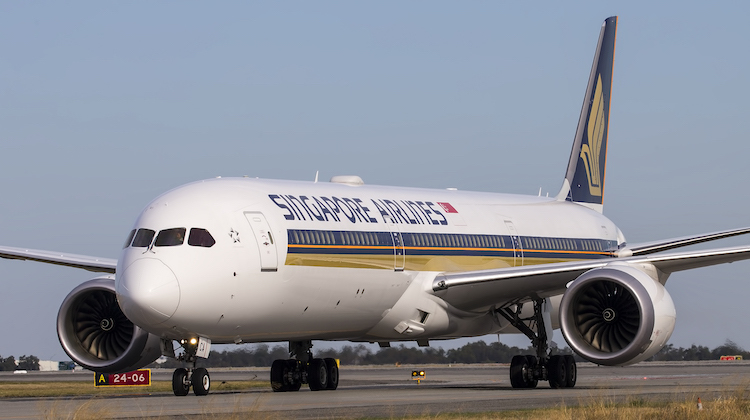 Like many others, SIA has battled the rapid international expansion of Chinese airlines and the ongoing rise of Middle Eastern carriers offering long-haul to long-haul connections through their hubs, which have bitten into markets such as the ultra-competitive Kangaroo route from Australia to Europe. And at the budget end, Asian-based low-cost carriers have won passengers happy to pay lower fares for a no-frills product on short- and medium-haul routes. In addition to its transformation program, SIA’s response to the changing market dynamics has been to forge in new ventures such as India-based carrier Vistara and to establish new partnerships. The company is also a major shareholder in Virgin Australia. Operating profit down across portfolio of airlines. SIA said operating profit, which excludes one-off items, across the airline group dropped 52 per cent to S$193 million in the three months to June 30 2018. All of SIA’s operating businesses posted a drop in operating profit in the quarter from a year ago. The Singapore Airlines business, also known as the parent airline, achieved an operating profit of S$181 million, down from S$370 million in the prior corresponding period. SIA said the higher revenue from flying operations, underpinned by a 5.4 per cent gain in revenue passenger kilometres (RPK), was “largely eroded by higher net fuel cost”. Yields, an industry measure of average airfares per passenger, declined one per cent. Average load factors rose two percentage points to 82 per cent, while capacity, measured by available seat kilometres (ASK), rose 2.8 per cent. Meanwhile, SIA’s regional wing SilkAir suffered a near wiping out of operating profit, which fell to S$200,000 in the quarter, compared with from S$8 million a year earlier. Despite RPKs growing 15.3 per cent amid a 10 per cent expansion in capacity, yields tumbled 10.3 per cent and costs rose $20 million due to higher fuel costs. 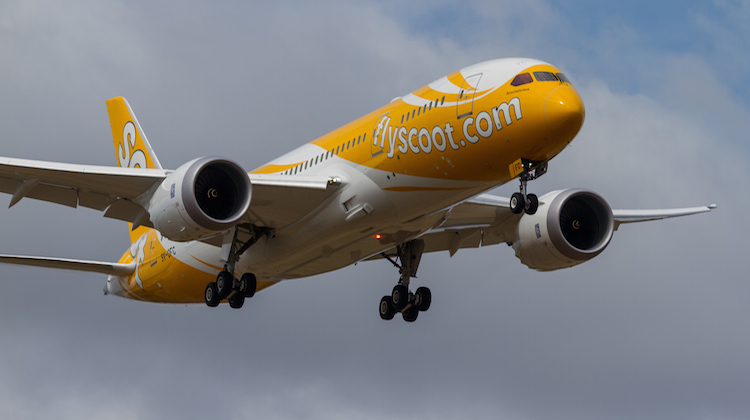 It was a similar story at SIA’s low cost carrier Scoot, which had an operating profit of S$1 million for the quarter, down from S$3 million in the prior corresponding period. And SIA Engineering posted a S$9 million decline in operating profit to S$10 million, which was “mainly due a reduction in revenue on lower airframe and fleet management activities”. Alongside SIA’s transformation program has been the merger of Scoot and the airline formerly known as Tigerair Singapore under the Scoot brand, as well as plans to bring SilkAir under the main Singapore Airlines brand and spend $100 million upgrading the regional carrier’s cabins to offer closer product and service consistency for passengers. SIA said these initiatives, among others, would “further strengthen the SIA Group’s leadership position and bolster its competitive edge, amid continuing challenges in the operating environment”. “Passenger traffic is expected to grow in the coming months, although competition in key operating markets persists,” SIA said. In terms of the fleet, Singapore Airlines was due to receive its first of seven Airbus A350-900ULRs on order by September. The aircraft will be used for the resumption ultra long haul Singapore-New York nonstop flights from October 11 2018, as well as Singapore-Los Angeles nonstop flights.